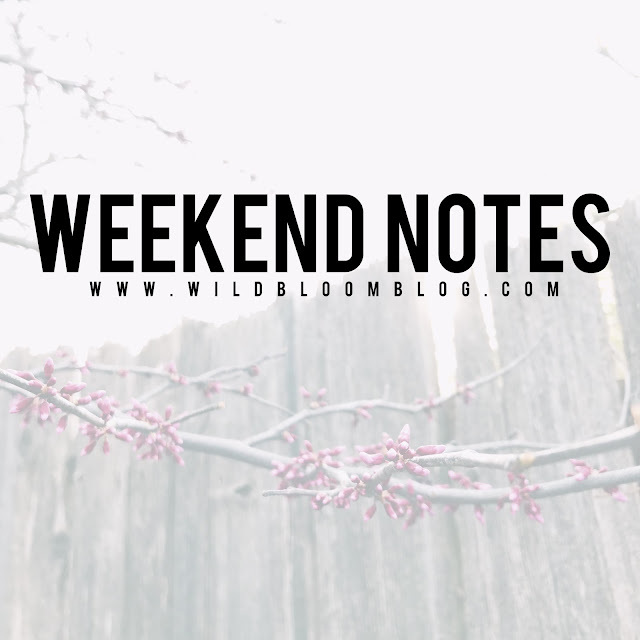 W I L D B L O O M : WEEKEND NOTES // volume fourteen. WEEKEND NOTES // volume fourteen. + this weekend was jam-packed! i had to work on saturday. we went grocery shopping at aldi and then headed to my favorite mexican restaurant to celebrate my father-in-law's birthday. you know what that means? CAKE. + after dinner, jared + i took our nieces to the theater to watch a quiet place. that movie was SO good. + when we got home, jared took jackson to his room and as soon as he picked jackson up from his carseat, he laid his head down on jared's shoulder. that image of my baby boy sleeping on his daddy's shoulder is forever ingrained into my mind. my heart burst into a thousand pieces. + this mug is GORGEOUS. + flashback to this time last year when i was seven months pregnant! A MONTH IN REVIEW: april 2018.
we are insane, part deux. WEEKEND NOTES // volume thirteen.